NEW! Bahco P116-SL-40 Super Light Bypass Loppers - 400mm Length. Bahco super light bypass lopper - ideal for use in vineyards, orchards and general landscaping. 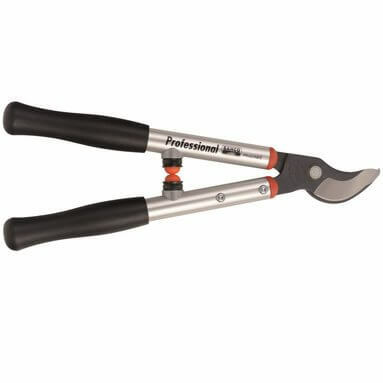 Features super lightweight design that provides excellent cutting performance in all types of wood. Easier cutting in tough wood thanks to the two-edged blade design with evolving bevel.